We install sliding sash windows in the towns of Thame, Oxford, Bicester and Aylesbury and the counties of Buckinghamshire and Oxfordshire. Beautifully Traditional Look for a Charming Addition. Industry-Leading Profile for Modern Performance. 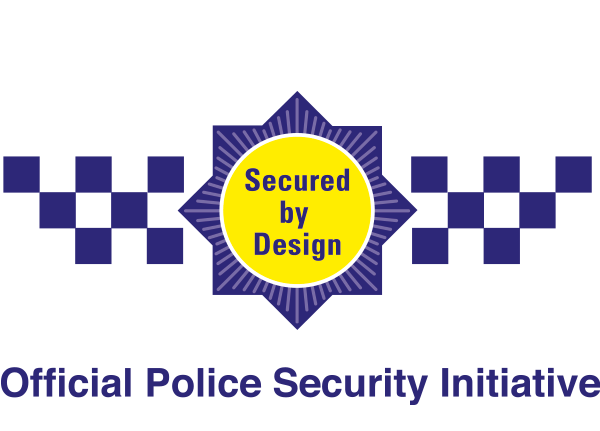 High Security Design to Protect Your Home. Impressive Lifespan for Lasting Quality. Our sliding sash windows offer you a home improvement design that has been loved across the generations, serving as a timeless and instantly recognisable window design that is easily tailored to suit any property style. Their vertical sliding functionality allows you to save space in any room that they are installed into, as they do not require a swing arc to open. 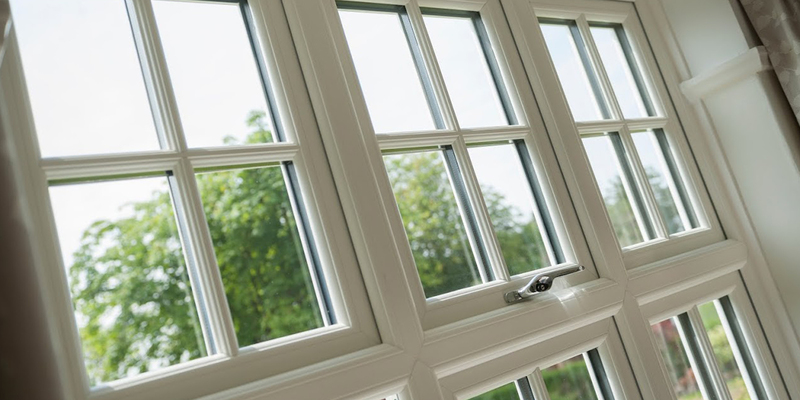 The sash window design that we offer has been updated to meet modern demands, which means that you can rest assured that you’ll be bringing leading standards of thermal efficiency, security, durability and lifespan to your home. With Omega Homestyle, you’ll be able to enjoy the best in traditional looks and modern performance. 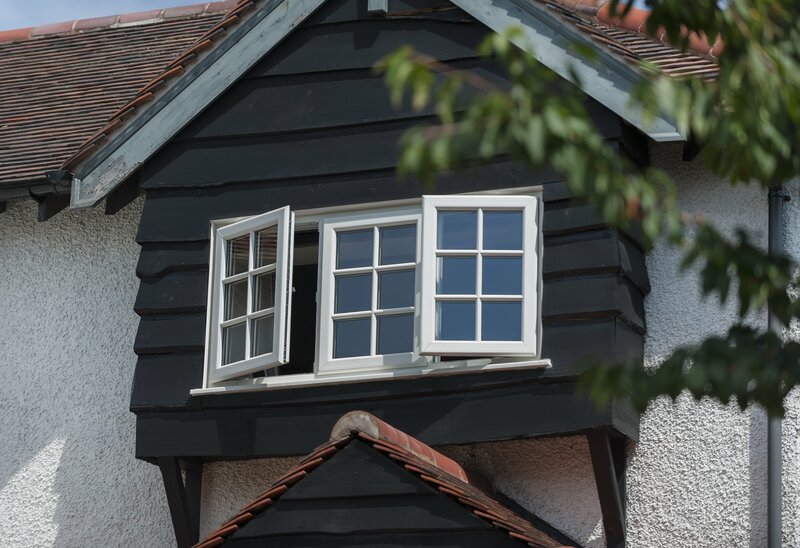 All of the sliding sash windows that we install utilise a multi-chambered profile, which works to trap in pockets of warm air and enable your home to get warmer and stay warmer for a longer period of time. This means that you’ll be able to keep comfortable and cosy during the winter months, even when the cold winds are blowing outside. This heightened degree of heat retention not only helps to secure your comfort, it could also help you to see a reduction in your heating costs and your carbon footprint across the course of the year. 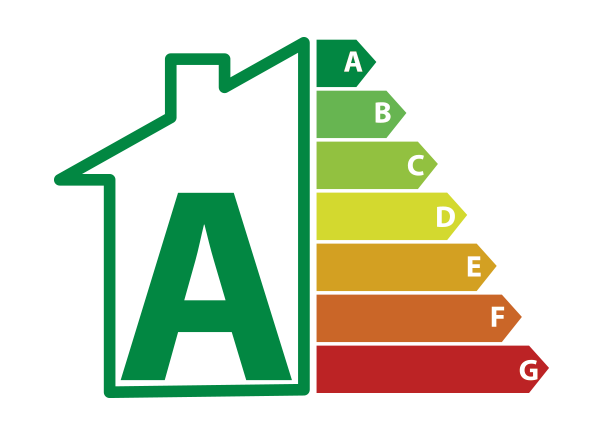 This is made possible by reducing your reliance on your central heating to keep you comfortable, therefore reducing how much you use and spend on it! 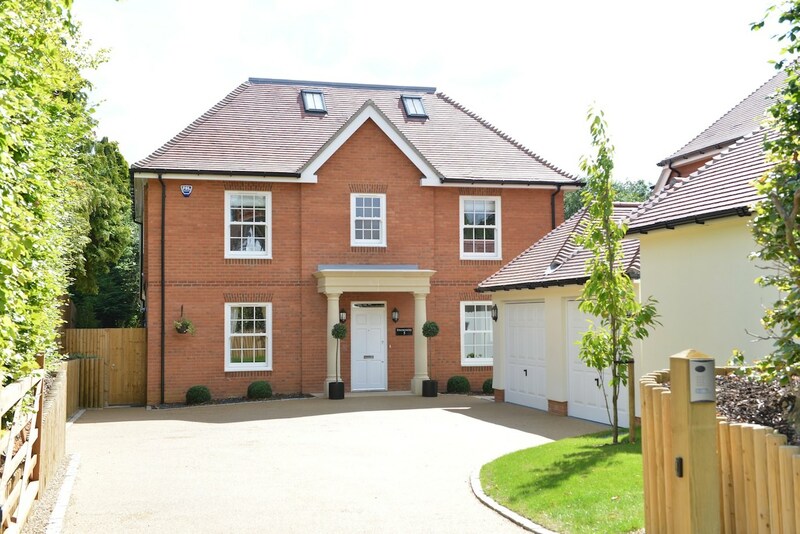 Keeping in line with their modern design, our sliding sash windows are fitted with high security features to ensure you always feel comfortable in your home. This includes an inherently secure profile, premium grade manufacturing materials and high security locking systems to bring a harmony between window aesthetics and your peace of mind. 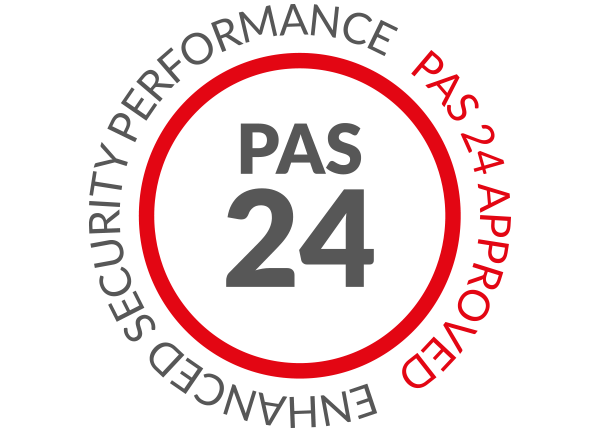 All of the locks that we install are multi-point, which means they engage at different parts of the frame to keep security consistent across the board. Our installation teams integrate these locks into the window to prevent them from being easily accessed and exploited as a point of entry into your home. You won’t have to settle for less. We know that getting the right fit for your property is important when it comes to ensuring your new windows complement your home. This is why we are able to tailor your sliding sash windows to ensure they match what you’re after, allowing you to choose from a wide range of colours and modern hardware options across the board. With this in mind, you’ll be able to bring something new to your home that really reflects your personal tastes. Whether you’re looking for something that stands out or something that is a bit subtler, a member of our professional team will be more than happy to offer the inspiration you need to enhance your home with a personal touch. Our online quoting engine in the ideal place for you to get a free, instant and competitive sliding sash windows price. This modern tool offers a simple, step by step process that gives you access to a cost that has been tailored to your specifications to make things as cost-effective as possible. If you would prefer to get a quote by speaking to a member of our professional team, you can get in touch with us via our online contact form. A member of our friendly team will be more than happy to offer you a quote this way, or you can get in touch with us should you have any questions. To echo the traditional sliding sash design, all of these windows comprise an updated take on the vertical sliding sash for modern performance. For your peace of mind, our sliding sash windows offer an impressive degree of security for your property. You’ll always be able to relax. Outperforming their original timber counterparts, our sliding sash windows require minimal input from you to ensure they bring lasting quality to your property. All of our sliding sash windows are fitted with high performance weather seals, working to prevent draughts and water ingress. Keeping warm and comfortable during the colder winter months is made easy with our sliding sash windows design, which traps heat in for longer. 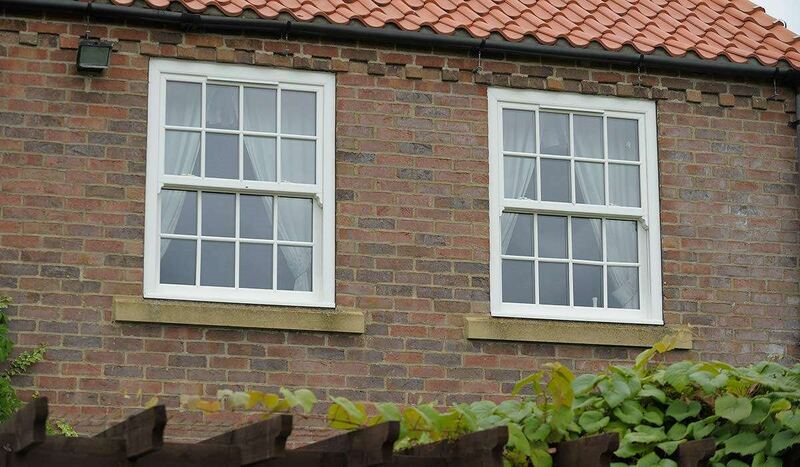 An intelligent design and professional installation allow our sliding sash windows to notably dampen noise pollution. Can uPVC Sliding Sash Windows Be Fitted in Conservation Areas? It is not unheard of for uPVC sliding sash windows to be fitted in conservation areas. It is dependent on a case by case basis, reliant on the specifications of the conservation officer. Can Sliding Sash Windows Open Outwards? Sliding sash windows operate on a vertical axis, which means that they cannot be opened in an out outward or inward fashion. Gap Between Frame and Astragal Bar? It’s important that there is a gap between the frame and astragal bar. Without this, freedom of movement would be restricted and the bar would pop out of place.